What makes a Boadas so special is ‘throwing’ the blend from one cocktail shaker to another to open up the flavors. 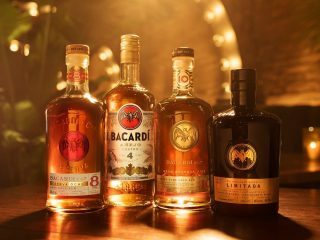 High-quality ingredients like BACARDÍ Carta Blanca rum make a delicious mouthful. Pour all the ingredients into a mixing glass filled with ice cubes. Covering the top of the mixing glass with a hawthorn strainer, pour the liquid into another ice-filled mixing glass from a good height. Repeat the process of ‘throwing’ the drink from one glass to another until it is cold. Then strain the drink into a serving glass and garnish with a fresh twist of orange.